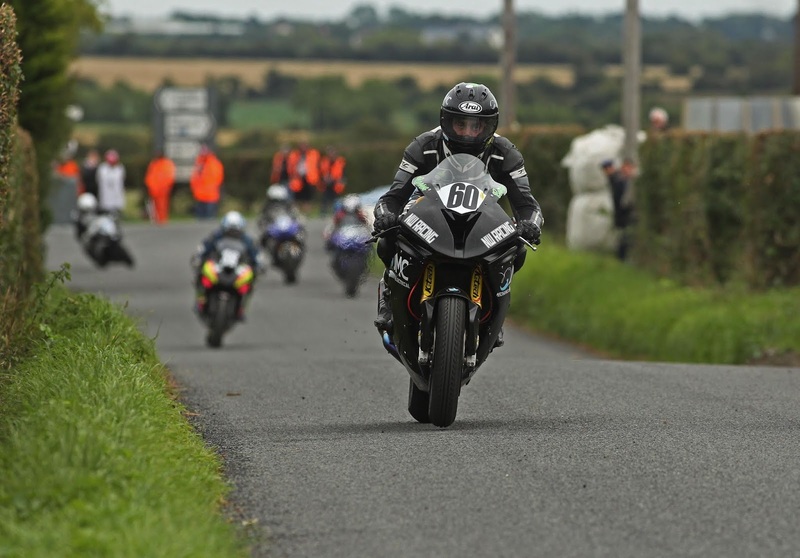 Team NW Racing will finish off the 2018 season at the Sunflower Trophy on Friday/Saturday 19/20th October at the Bishopscourt Circuit. This will be Darren’s first outing at the popular Co. Down course, and while he has concentrated on the road races this year, Darren was out recently at the BSB round at Oulton Park on his 600 Kawasaki. He qualified well, and while he got a great start in race one, a problem with the regulator saw him slip down the field, and he finished in 22nd. In the second race which was wet, he had tyre problems and suffered from a lack of grip, and had a few hairy moments. Despite this he ended up 21st in the race. 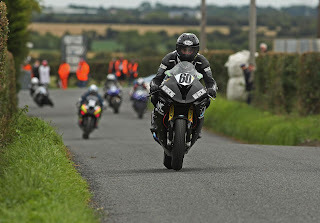 Darren will race the NW Racing BMW 1000, as well as his 600 and 650 Kawasaki’s over the two day season finale meeting.